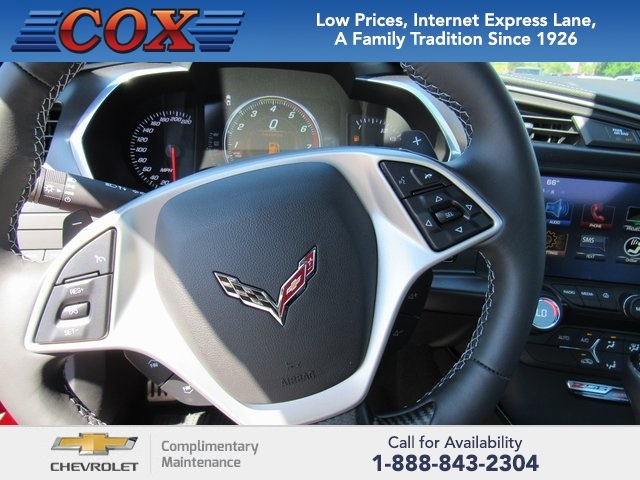 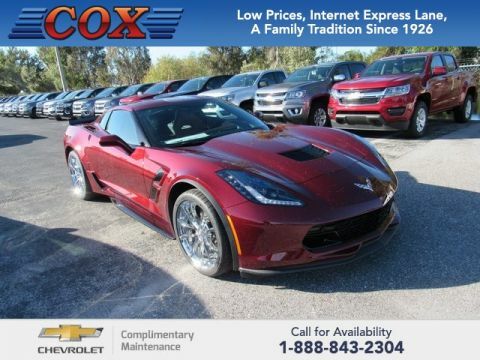 Only 2 Z06 models left in stock! 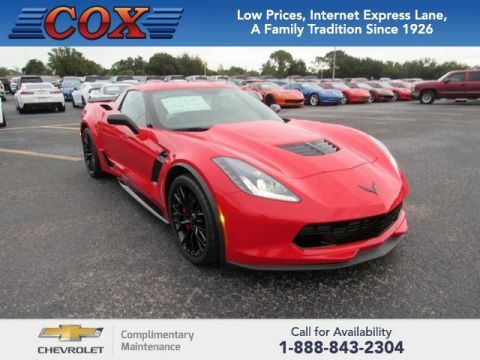 $6,468 off MSRP! 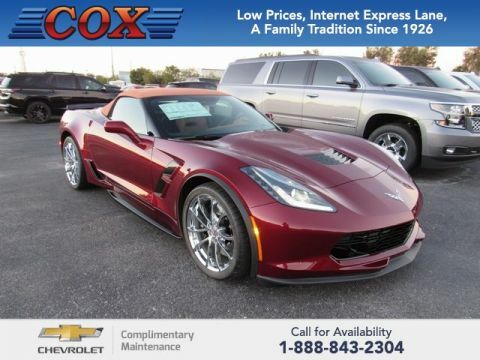 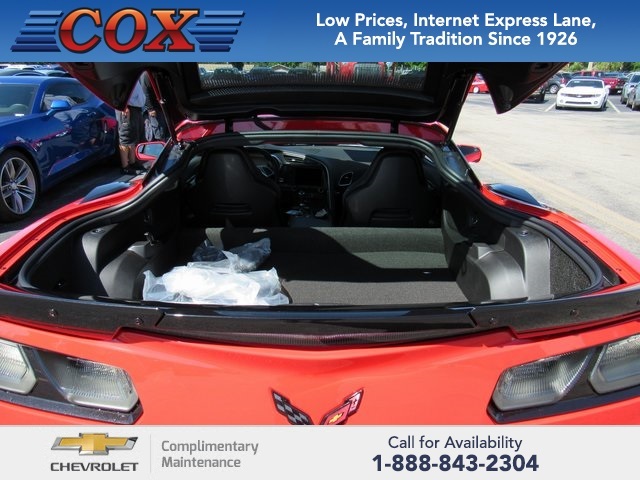 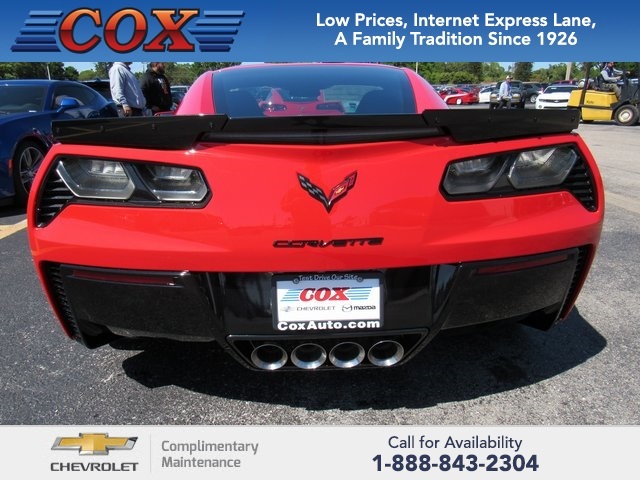 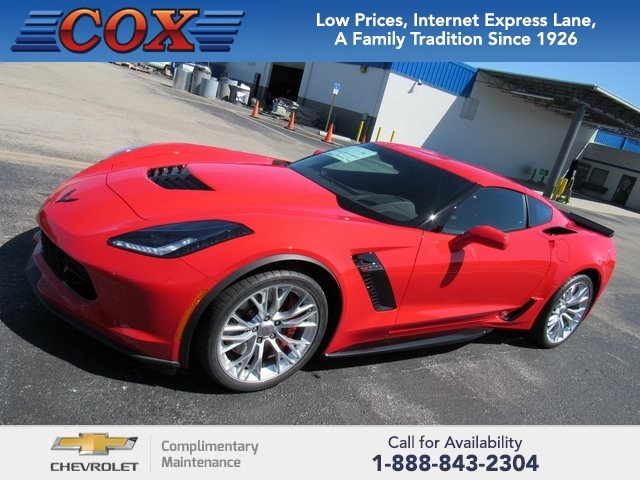 This 2019 Chevrolet Corvette Z06 in Torch Red is well equipped with: Automatic temperature control, Bose Premium 9-Speaker Audio System Feature, Heads-Up Display. 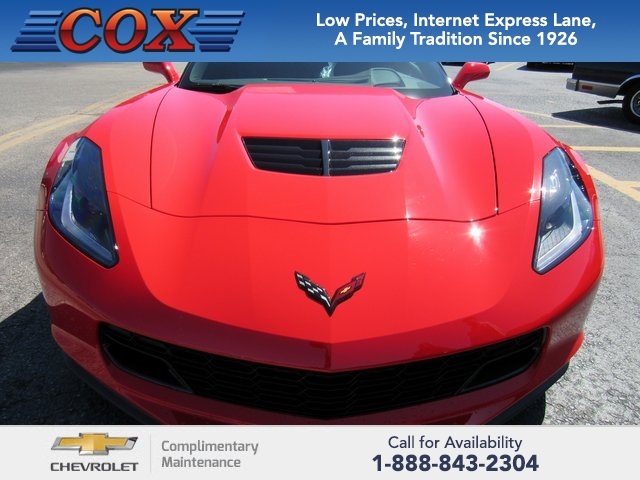 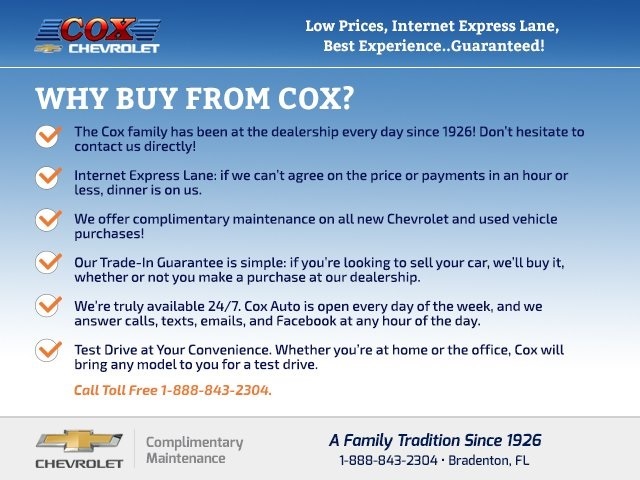 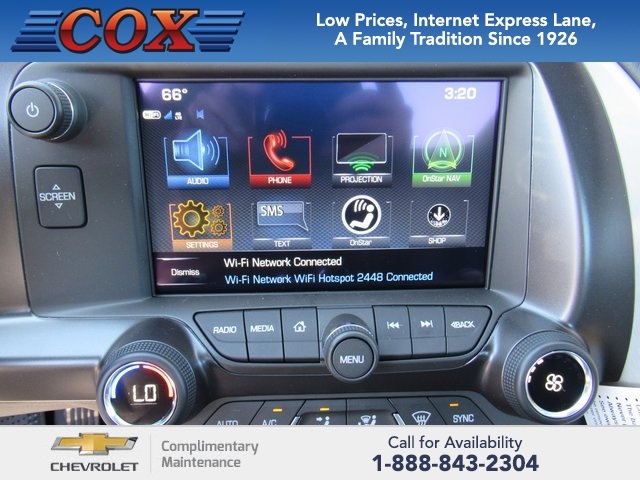 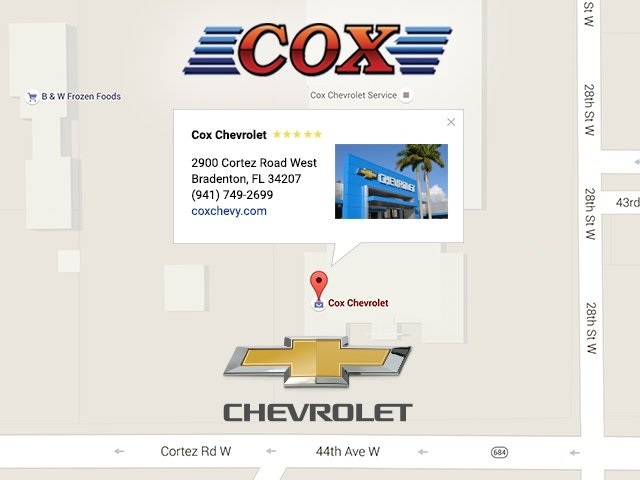 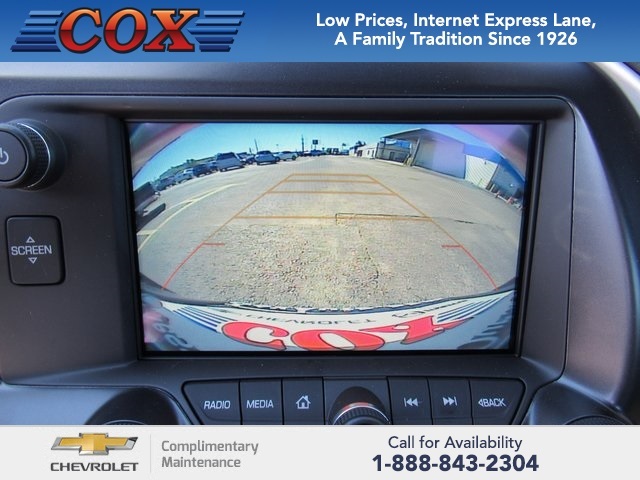 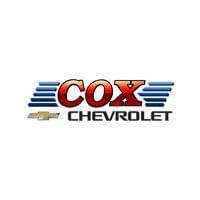 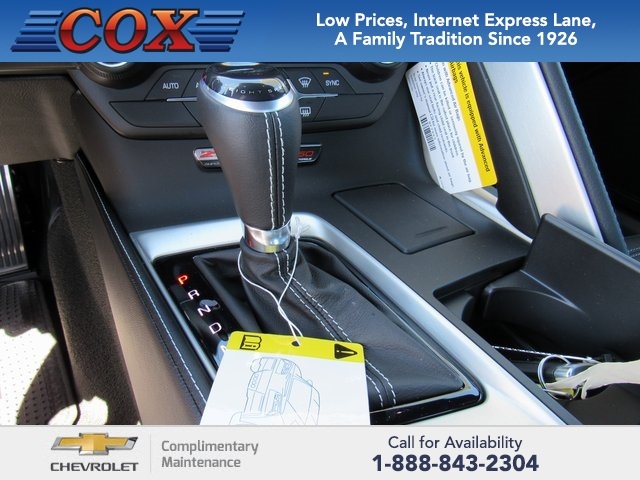 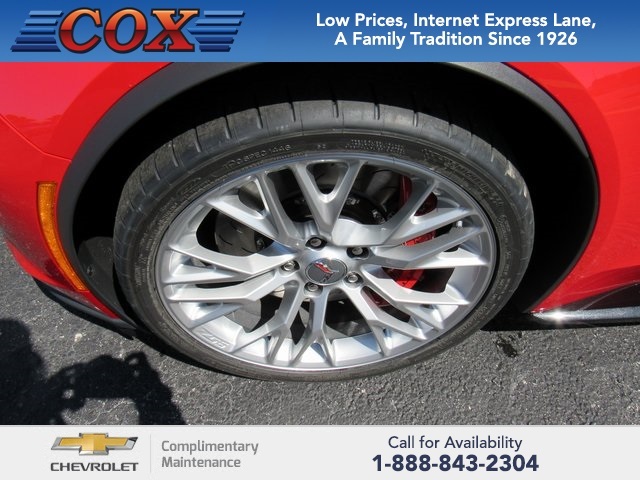 Included 2 Year Complimentary Basic Maintenance / In Business Over 90 years / Call 1-888-844-3454 For Details.